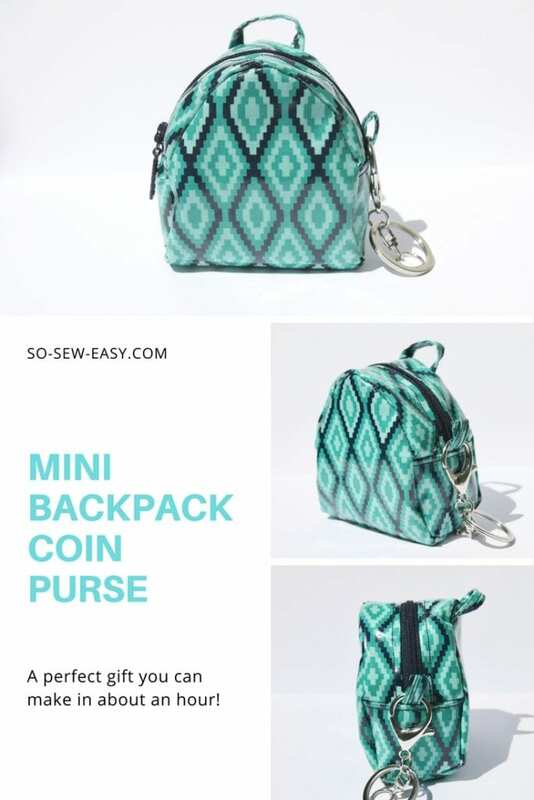 Mini Backpack Coin Purse Pattern – FREE and Easy! This project makes a fantastic gift, perfect for Christmas stockings, a birthday or as a companion to a larger bag. 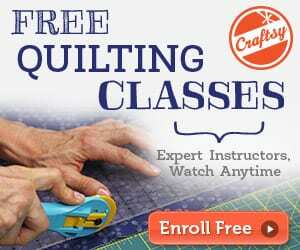 Make a first one to get the process down and then you can easily make a few more to have on hand. You don't need any fancy tools to make this mini backpack, but I have to say you need a little patience because the pieces are small and sometimes fiddly. Just persevere and you'll have a wonderful little gift in only about an hour. What is more, aside from the keyring, you probably have the required materials in your stash already! The dimensions of the finished bag are 3.5″ X 3″ X 2″. Use this tool to change to cm if you need to. You may want to check this Fox Coin Purse FREE Pattern and Tutorial. 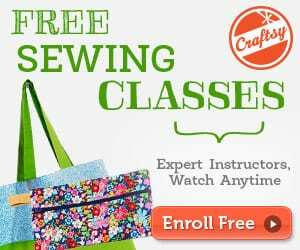 One Response to Mini Backpack Coin Purse Pattern – FREE and Easy!